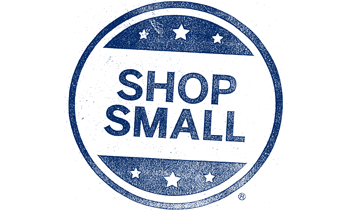 Thank you for supporting local small businesses! 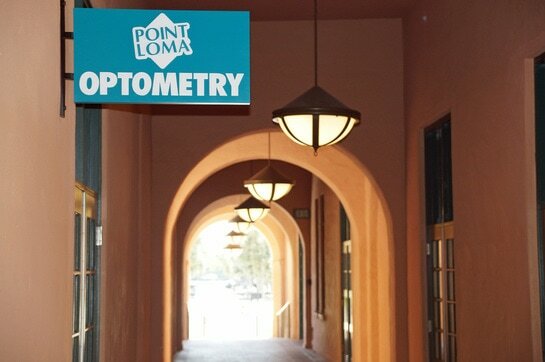 Quality eye care and personal attention are our focus at Point Loma Optometry. We invite you to visit our beautiful frame dispensary and choose from the latest in fashionable eyewear. We carry both affordable and high-end frames as well as many unique styles! San Diego, looking for a new Vision Service Plan (VSP) eye doctor? We are currently accepting new patients at our convenient Liberty Station location. Please give us a call at (619) 523-9990 for an appointment with our optometrist today. No vision insurance, no problem. Use you Health Savings Account (HSA) or your Flex Spending Benefits. We also take cash, check, and credit cards for our self pay patients.